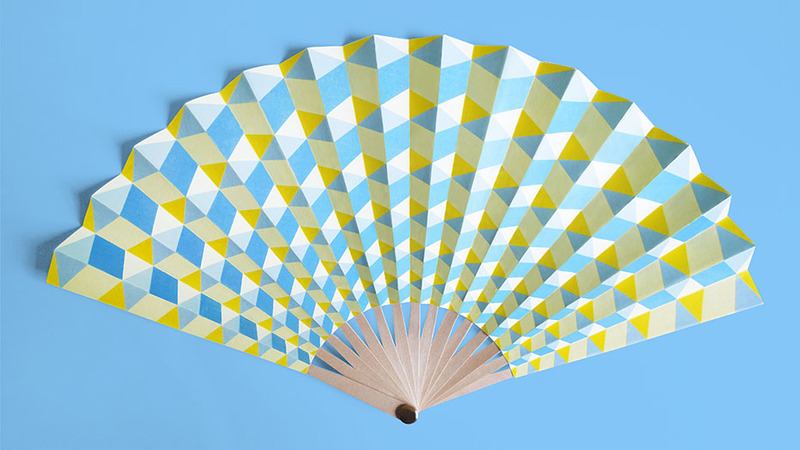 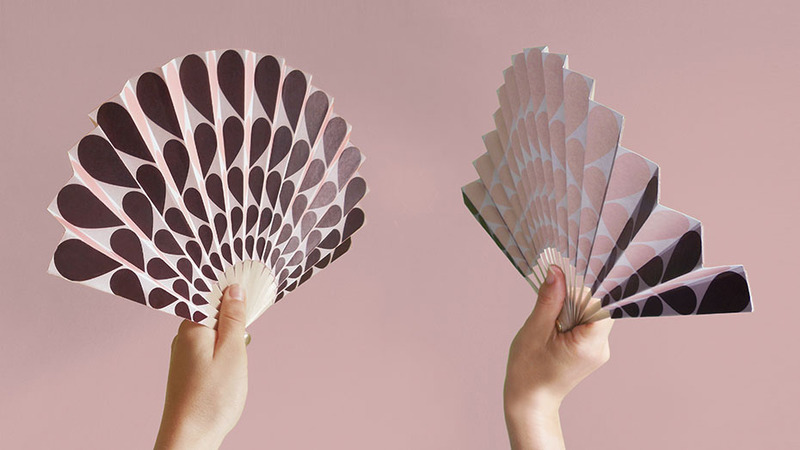 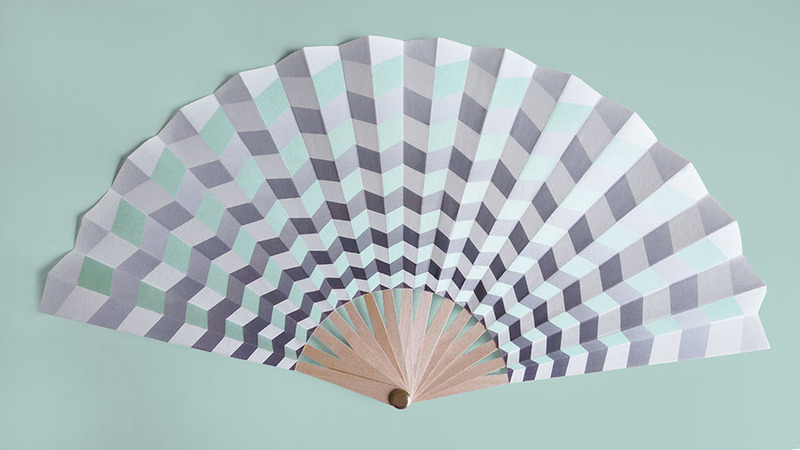 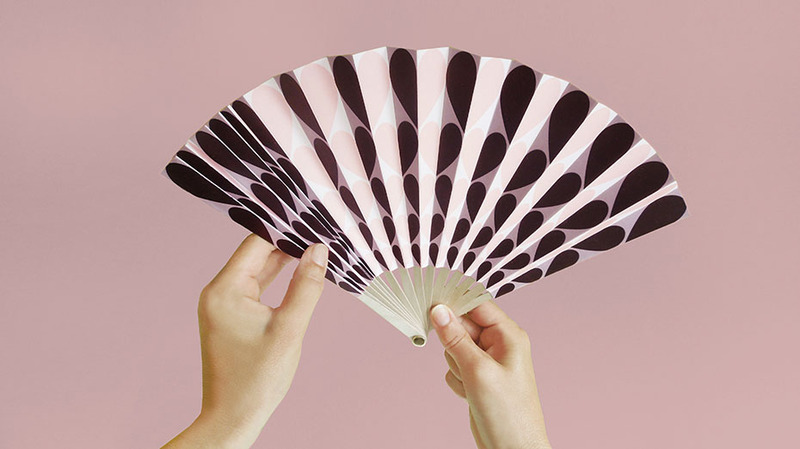 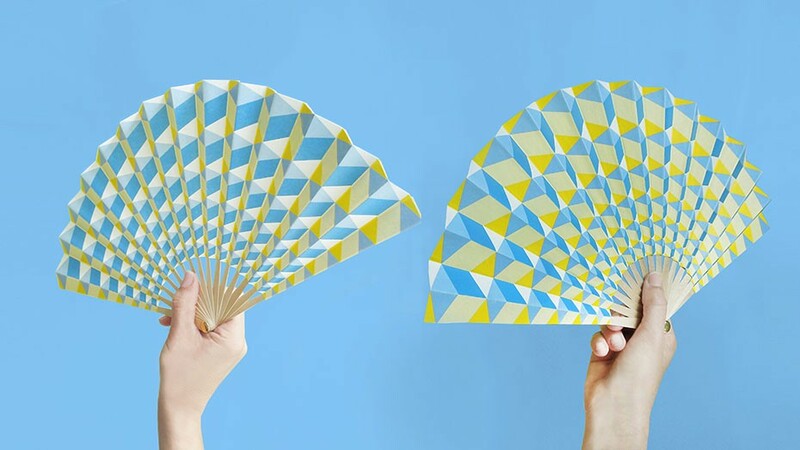 A contemporary interpretation of a fan. 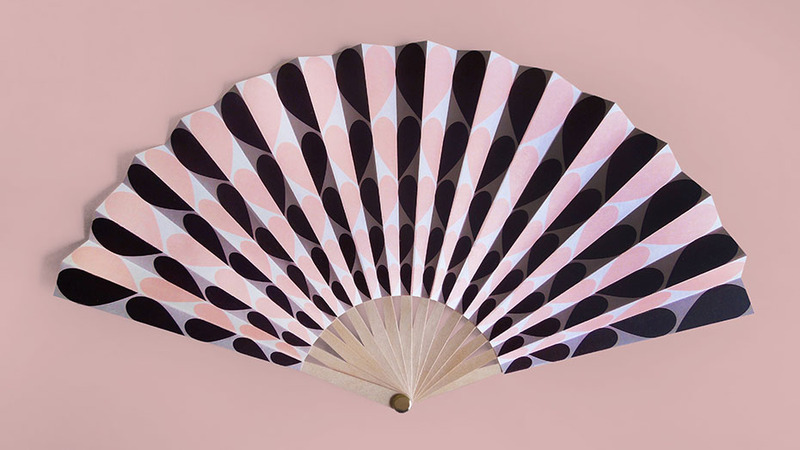 The ancient object which is beautiful, elegant and simple itself put in a new context. 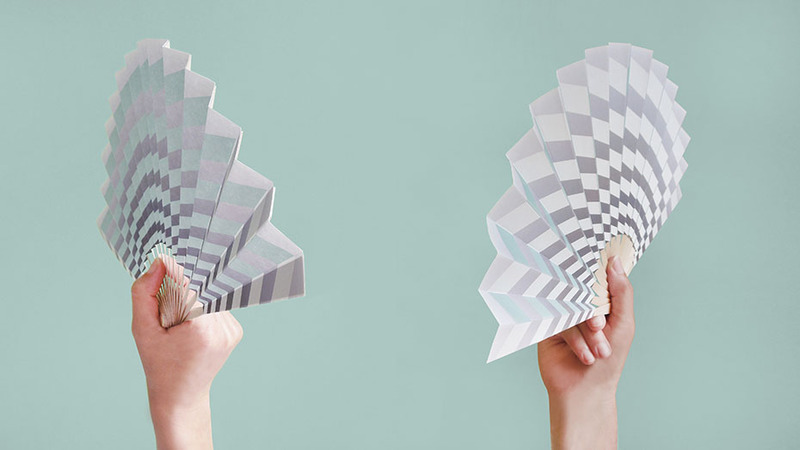 Playing with patterns, colors and the rythm of pleats.